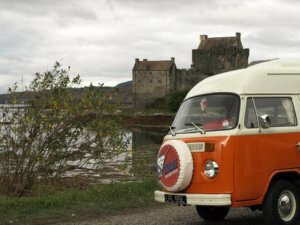 What is it like to travel in a Classic Campervan? 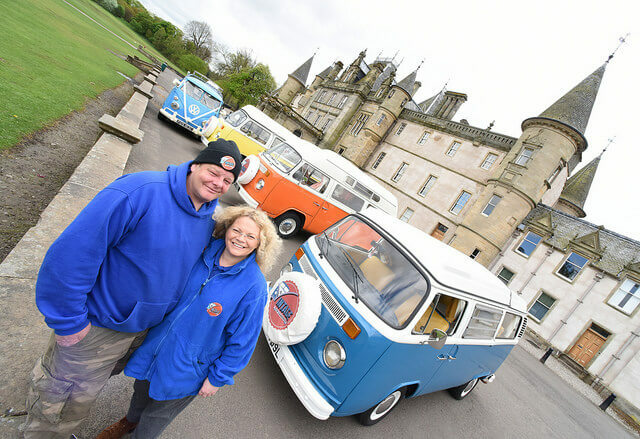 "Highly recommend Vintage VW Campers. Had a fantastic and unforgettable holiday in the lovely Lovely Lola. Ishbel and Richard were lovely and the service was top class. 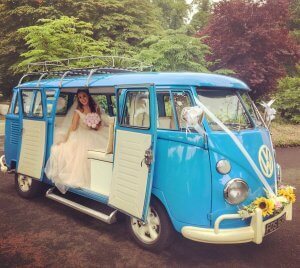 What is it like to travel to your Wedding in a Vintage VW?